Our limited teudah states unequivocally that kashrus extends to donuts, muffins, bagels and baked goods. Sandwiches, heated items, etc. are not included. Since kashrus is limited to baked goods, what is the status of beverages? 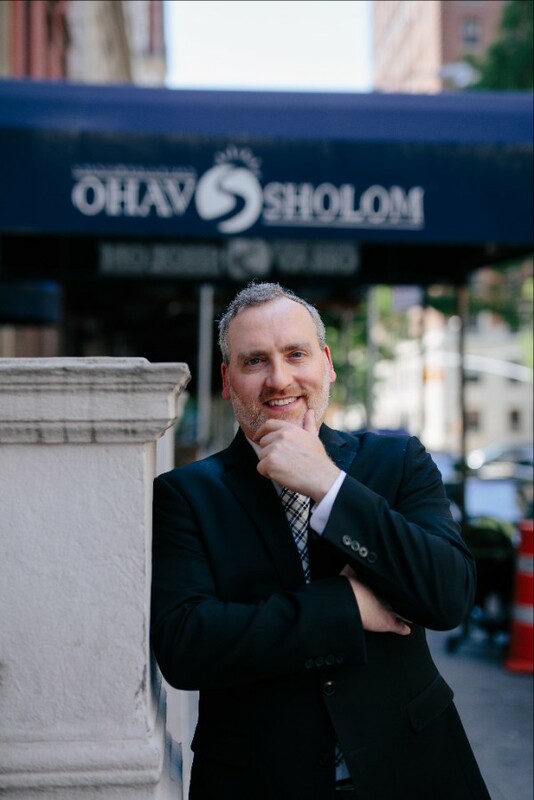 May one enjoy drinks offered at a limited kosher store or even at a fully non kosher Dunkin’ Donuts? In reality, this is a basic and broad question that includes the permissibility to purchase a coffee in any neighborhood restaurant, coffee shop, Starbucks, 7 Eleven, McDonalds, etc. 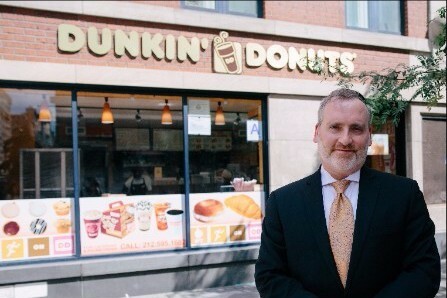 – and not limited to Dunkin’ Donuts. It can be argued, however, that even a simple black coffee raises significant kashrus problems, as we will explain. 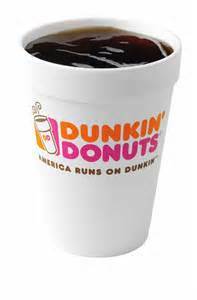 The halachic challenge in consuming hot (or cold) beverages at a non kosher Dunkin’ Donuts (or any other non kosher coffee shop or restaurant) is that coffee production equipment parts – decanters, carafes, hoppers, funnels, etc. 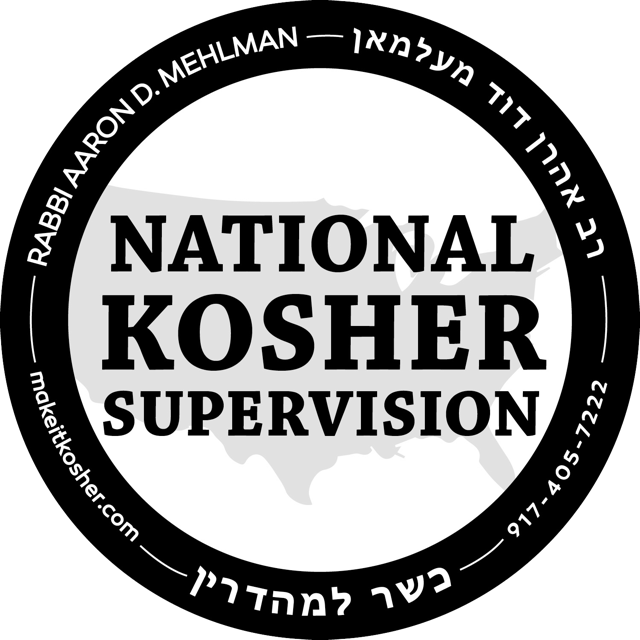 – are kosher compromised by coming in direct and heated contact with equipment used to process non kosher food. 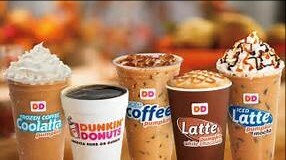 Many consumers do not consider the variety of food products a typical non kosher Dunkin’ Donuts offers throughout the day. 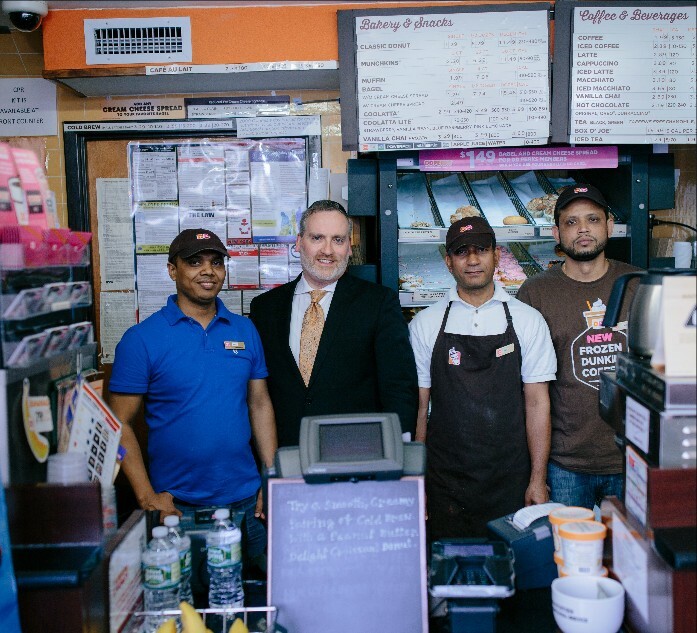 In addition to treif cheese, non kosher pizza and flatbread sandwiches, a full selection of deli meats, including bacon, ham and sausage, are offered in every Dunkin’ Donuts across the United States – six thousand strong! By New York State food safety law, however, all food manufacturing machine parts must be regularly soaked, sanitized and rinsed in a special regulation triple compartment sink located in the commercial kitchen area, so as to comply with strict food safety guidelines. It is also typical for staff to pile up large quantities of dirty dishes/utensils in these specialty sinks throughout the day. An “innocent” black coffee was likely brewed in a pot washed and soaked alongside treif utensils in very hot water. Starbucks, for example, serves not kosher meat sandwiches heated and sliced using multiple pieces of equipment inevitably soaked in hot water with their coffee machine components. Obviously, remnant food particles and fresh, vibrant, blios, flavor molecules, will be transferred, “cooked” and absorbed directly into coffee equipment. This should render the coffee equipment and it’s contents non kosher. Now that’s a potential problem. To be continued in next week’s eBite!